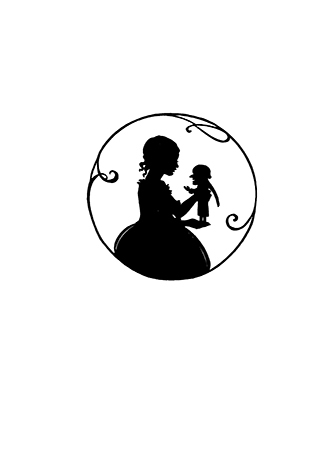 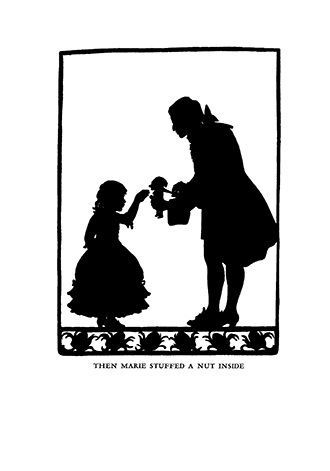 Based on the classic Christmas story by E. T. A. Hoffmann, The Nutcracker of Nuremberg is the magical adventure of Marie Stahlbaum’s favourite toy, the Nutcracker, who battles the nefarious Mouse King in battle and takes the reader on a wonderful adventure, into a magical land of dolls. 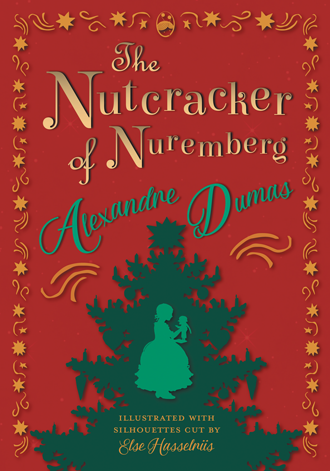 Dumas’s version was adapted by the Russian composer Pyotr Ilyich Tchaikovsky into the famous ballet The Nutcracker. 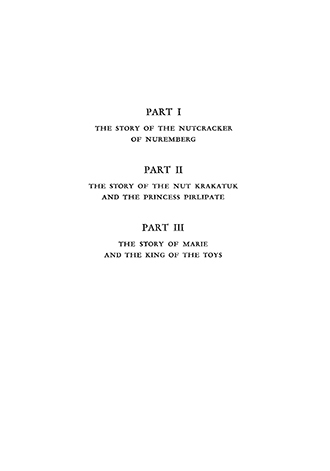 Contents include: Part I: The Story of the Nutcracker of Nuremburg, Part II: The Story of the Nut Krakatuk and the Princess Pirlipate, and Part III: The Story of Marie and the King of the Toys. 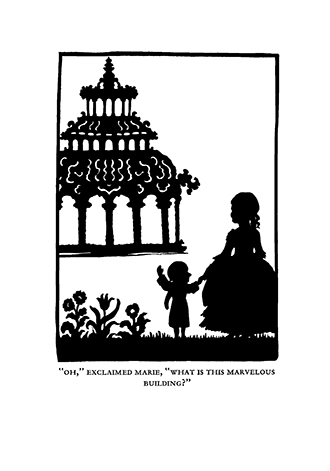 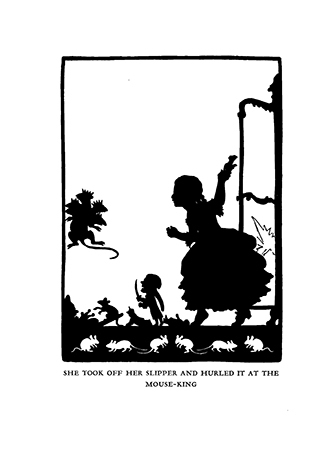 This wonderful story is accompanied by the beautiful silhouettes cut by Else Hasselriis. 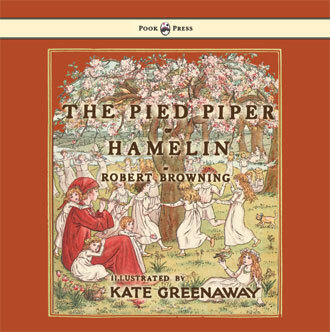 This book forms part of our ‘Pook Press’ imprint, celebrating the golden age of illustration in children’s literature. 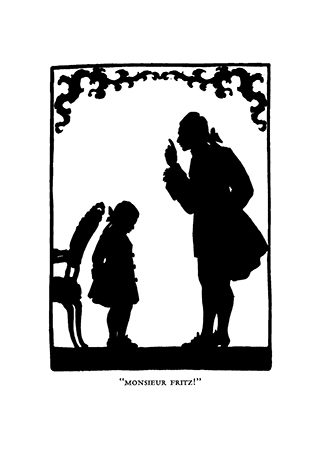 Alexandre Dumas (1802-1870) was a famous French writer. 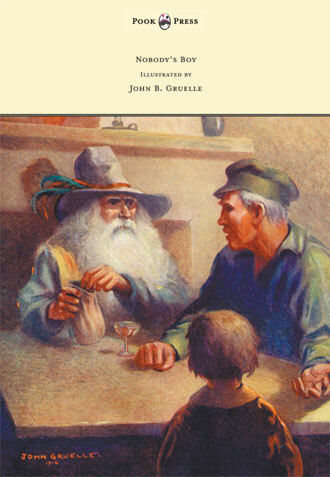 He is best remembered for his exciting romantic sagas, including The Three Musketeers and The Count of Monte Cristo. 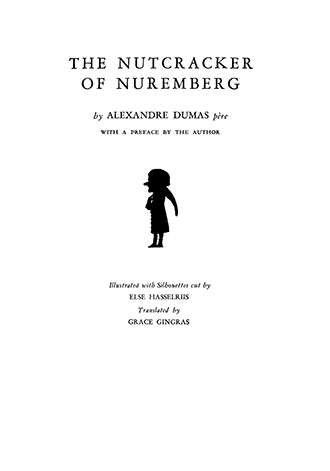 Despite making a great deal of money from his writing, Dumas was almost perpetually penniless thanks to his extravagant lifestyle. 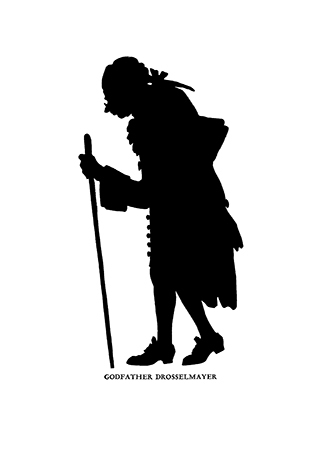 His novels have since been translated into nearly a hundred different languages, and have inspired over two hundred motion pictures. 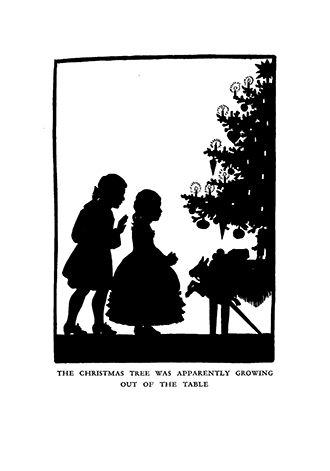 With works such as The Nutcracker of Nuremberg – Illustrated by Else Hasselriis, Pook Press celebrates the great ‘Golden Age of Illustration‘ in children’s literature – a period of unparalleled excellence in book illustration from the 1880s to the 1930s.